Although, the rainy season has started in South East Peru, and current reports of mudslides along the Manu road, the North stands out as an excellent alternative when Manu is off. So doesn’t it rain in North Peru as well during this time of year? Well, yes it does. 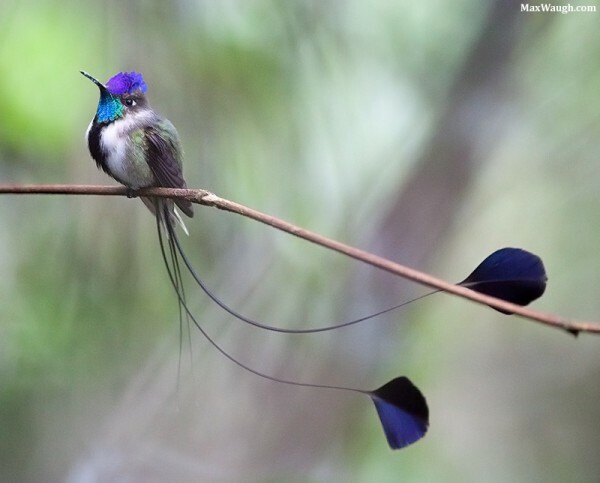 But since the Andes are less tall here and you have a tarmac road which you can go up or down dropping 1200 elevation meters in less than an hour it gives good options to bird where it is not raining. The increased bird activity between rain also makes up for some humidity. This is on the east slope in the North. Towards the desert habitat in the Marañon valley and the west slope the increased humidity and sometimes rain in showers or as garrua will turn the desert green by next month. Again bird activity will explode. Birds such as Ochre-bellied Dove and Black-and-White Tanager which are very difficult in the dry season are now singing from everywhere, making them much easier to see. On the Lima coast in Central Peru, it is sunny this time of year, and visitors are greeted by its best season when they arrive to Peru. 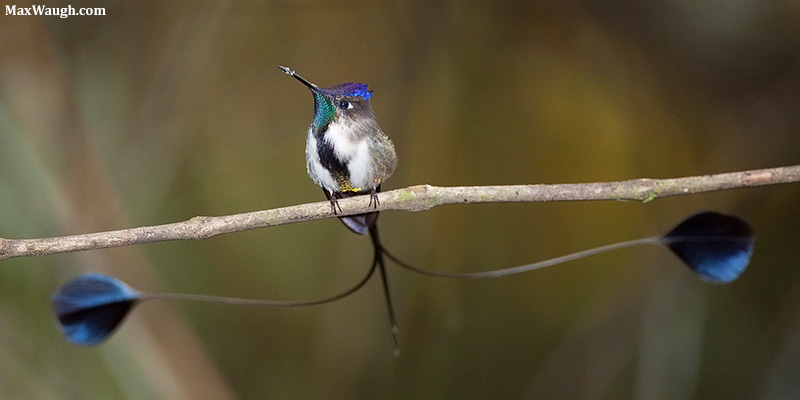 It is a good idea to add a few days of birding in Lima – just because it is NICE. But best of all. 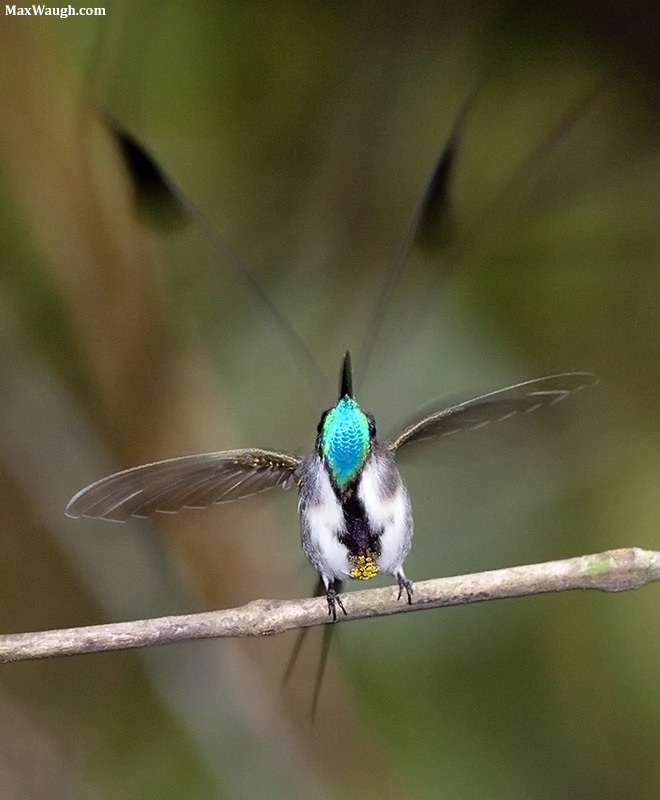 This time of year – November to April is the time of year the male Marvelous Spatuletail leks. I thought I’d share with you the marvelous (sic!) 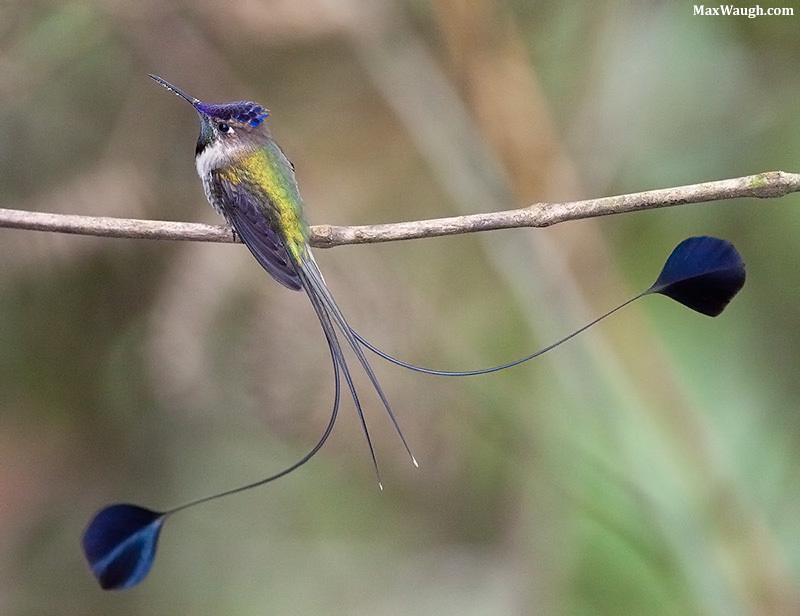 photos Max Waugh took last year with us on our 9 day Marvelous Spatuletail display tour. We shall run this tour again on January 15. 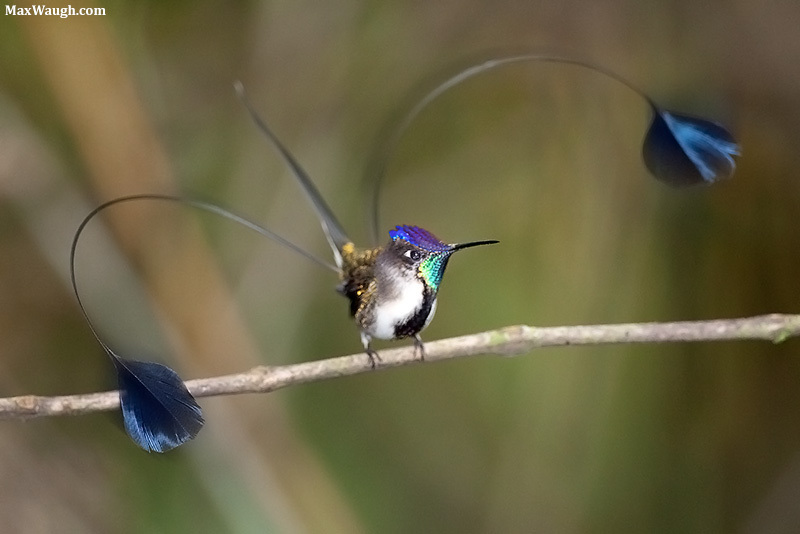 In the end of January we run a short new trip of only 5 days which also secure the Spatuletail. In February, we run a comfortable North Peru trip that includes Chaparri, expandable with a short extension to Cajamarca. These together give full coverage of North Peru and the Marañon. In March and April other tours to North Peru are in production (ask us at kolibriexp@gmail.com). 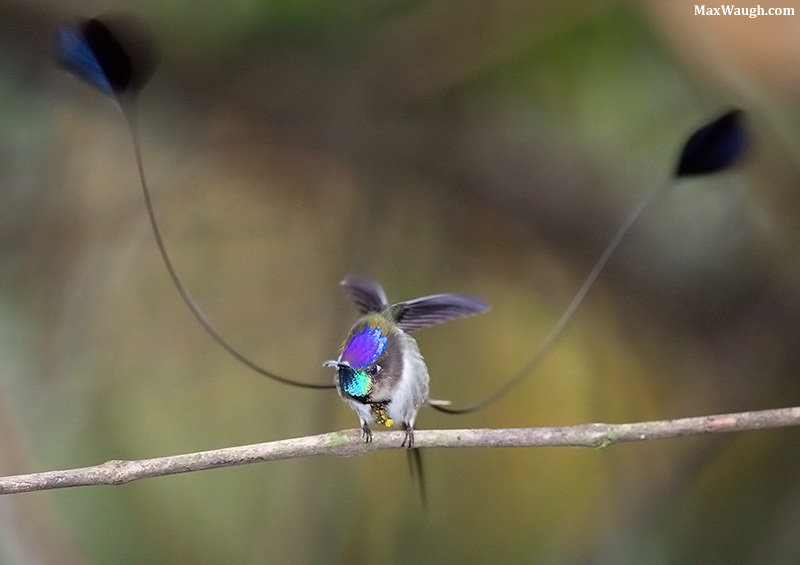 Nuff talking,… check these photos and awe… Also check this video from BBC. If you like to go with Max on a photo-safari, check out his upcoming photosafari – workshops in Costa Rica. Great shots! Aren’t birds marvelous?! All I can say here is wow, wow, wow! 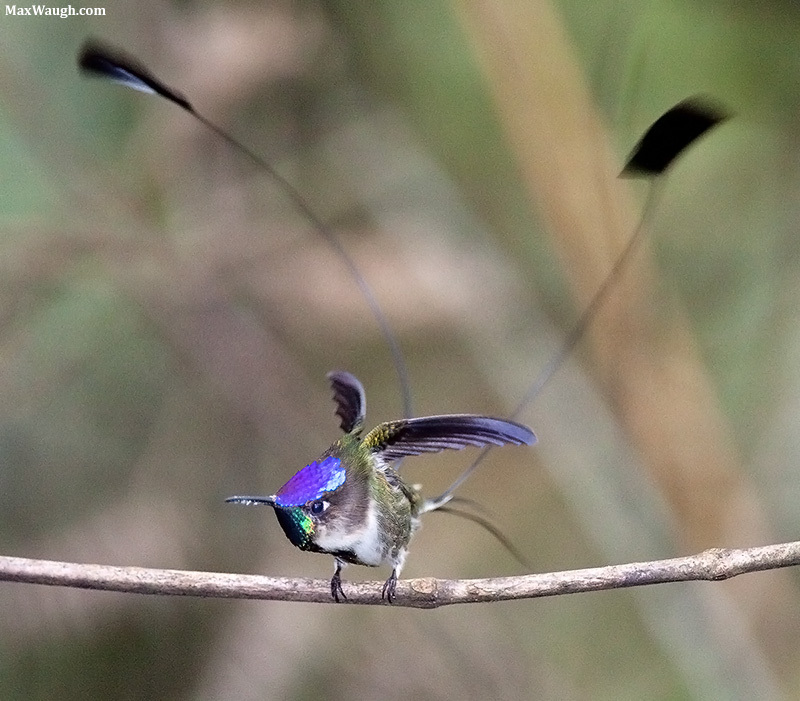 Previous post: South America Birding tours.